How far would you go to protect a secret? How far would you go to expose a lie? Will Fletcher seems to have it all – perfect job, perfect life. Then in one act of extreme violence, his world turns upside down. As the web of lies and deceit unravels, Will knows the answer’s out there. All he has to do is look closer. 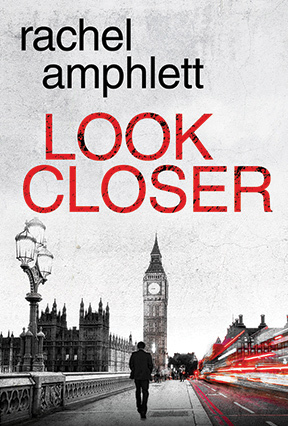 "Pacey thriller with appealing characters that really hits the ground running, Look Closer is great for fans of Bourne, Spooks and other high octane conspiracy fare."